Welcome to the biggest gaming event that held by Acer, Predator League 2018! It was such a pleasure for us, Bounche Indonesia, to be a partner of Acer Indonesia to held this magnificent gaming event. 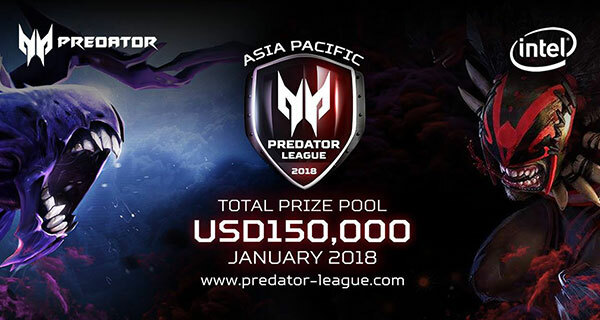 Predator League 2018 is a gaming event that allow e-sports team to compete in DOTA 2 game.